Just finished installing a sundial for the Camp Durant which is the main camp facility for Occoneechee Council, Boy Scouts of America and is located in Carthage, NC. 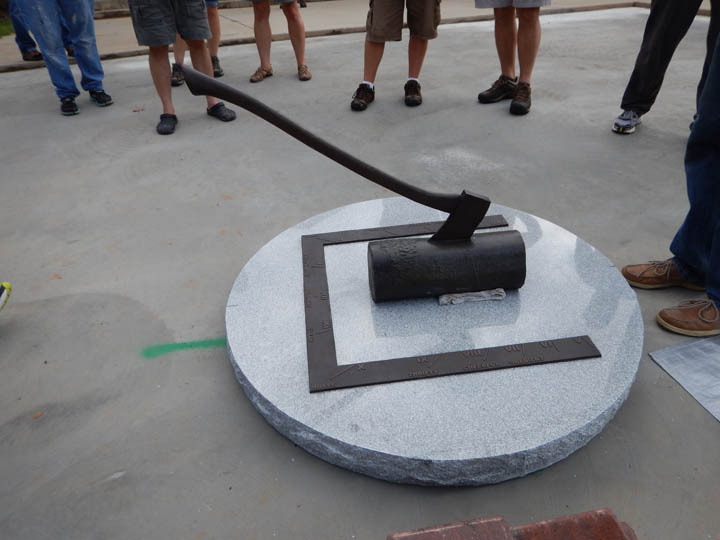 The Boy scouts still have to add the brick patio and level the sundial. Can’t wait to see it all finished!